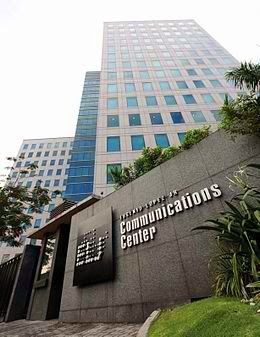 ABS-CBN Corporation, the country's leading media and entertainment company, has obtained approval from the Securities and Exchange Commission to embark on a retail bond offering of P5 billion with an option to increase the amount to up to P10 billion to finance its capital expenditure program over the next few years. The company will invest in its production forward planning initiative, which includes the construction of sound stages. Production forward planning provides the company with the ability to produce and develop more content simultaneously and in an efficient manner. The company will also use part of the proceeds for the roll out of digital terrestrial TV and the expansion of its pay-TV business through Sky Cable. ABS-CBN was authorized to offer 7 and 10-year fixed-rate bonds which will be priced at an indicative spread of 110 to 150 basis points over the benchmark PDST-F rates. The bonds will be issued in minimum denominations of P10,000. The company intends to list the bonds on the local stock fixed income platform Philippine Dealing & Exchange Corp.